Short of ideas for World Book Day? 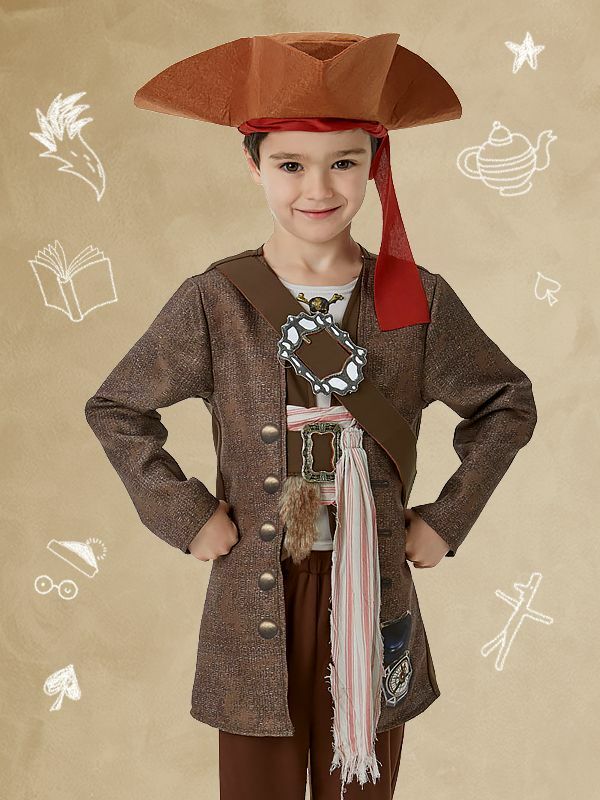 Don’t worry, you’re not the only parent wondering what to dress your kids up as this year! Are you looking for something a bit different from the usual Harry Potters and Where’s Wallys? 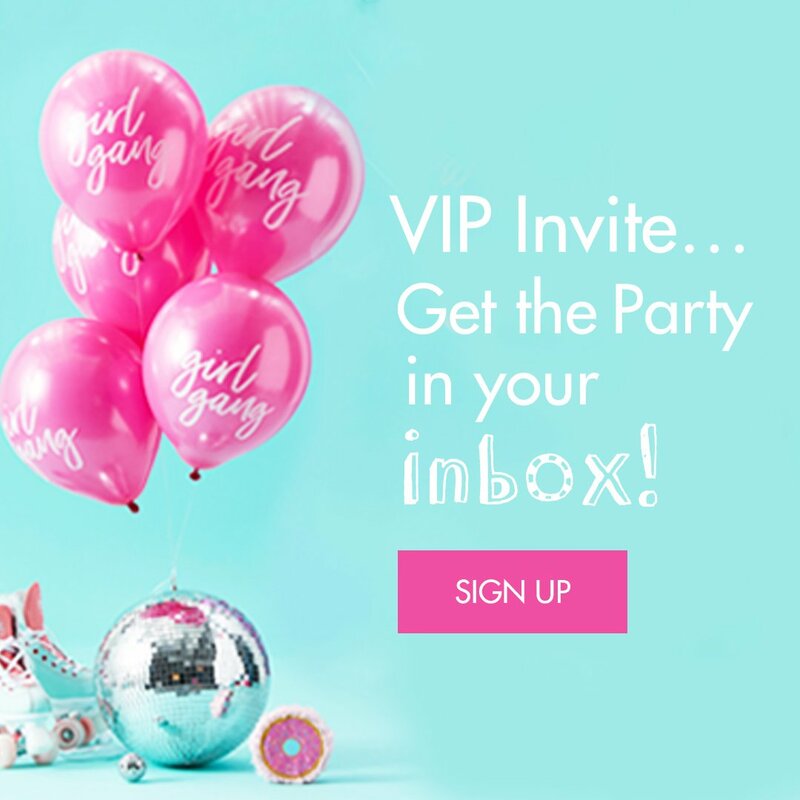 We’re here to help you think outside the box and still stay on trend! Here are ten films you didn’t know were based on books, along with handy fancy dress costumes to go with them. You’ve seen the hit film trilogy, but How to Train Your Dragon is actually the first book in a 12-part series by British author Cressida Cowell. If you loved the films and want even more Hiccup and Toothless adventures, we think the books are definitely worth checking out! 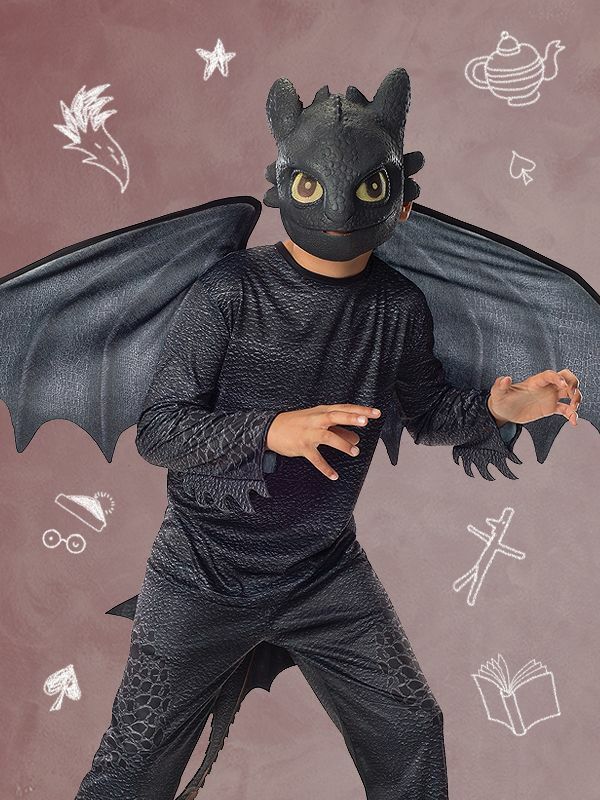 As for your World Book Day costume, Toothless is always a popular choice! 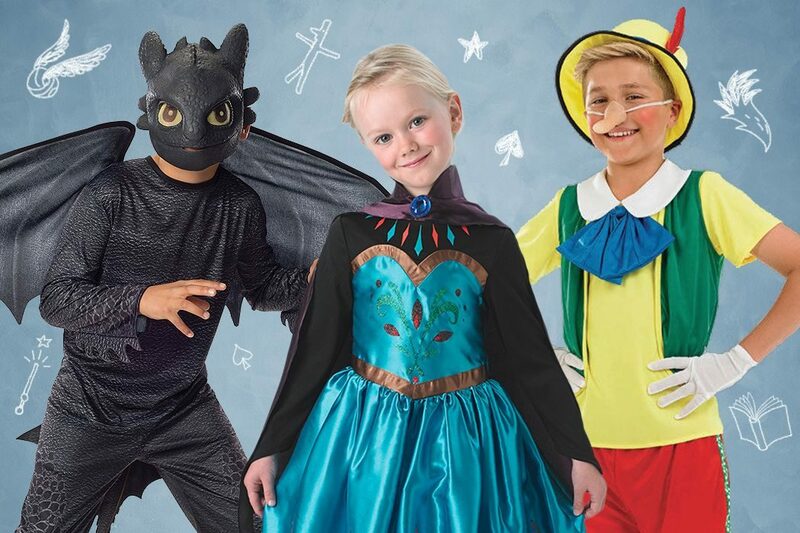 Your little one can also choose to go as Hiccup, Astrid or the third film’s brand new Light Fury. That’s right! Your favourite 90s blockbuster was a book before it burst onto your cinema screen. It was written in 1990 by Michael Crichton, who would go on to create the massively successful medical drama ER in 1994. Quite a good decade for him, really. Steven Spielberg turned the dinosaur disaster epic into a film in 1993, and the plot’s actually pretty faithful to the book. The second film, The Lost World, is also based on a novel by Crichton, while ideas from both books were used in Jurassic Park III. 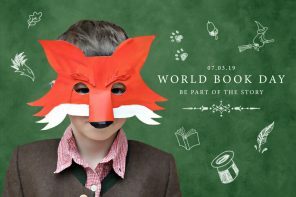 So, what does this mean for World Book Day? 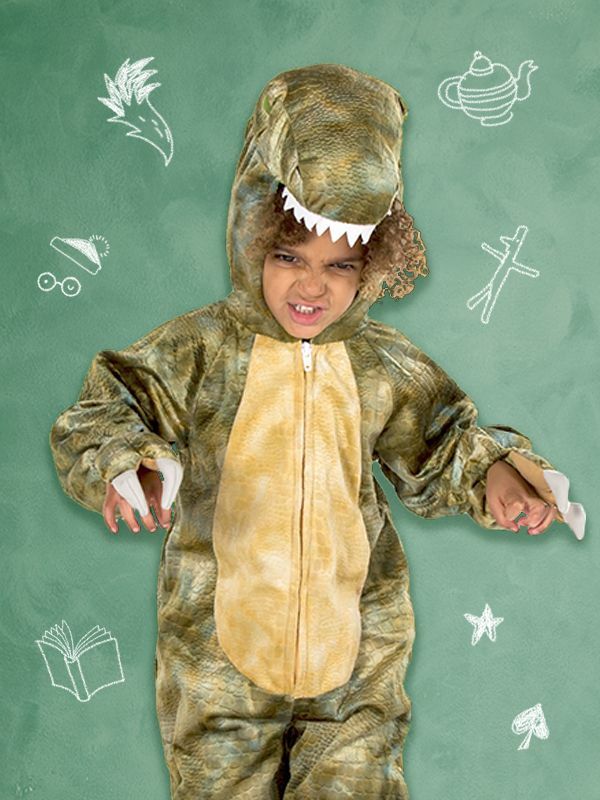 While it’s not exactly written for kids, there’s no denying that dressing up as a dinosaur will be pretty cool! Will you choose a terrifying T-Rex, or stick with the herbivores like Triceratops? The 1939 musical starring Judy Garland is so iconic, it’s easy to forget that it was based on a children’s book written nearly four decades earlier by L. Frank Baum. What you might also not know is that the book was turned into a massively successful Broadway musical in 1902, many years before the film. We’re not sure we’d have been on board with it though – Toto was swapped out for a cow, while the Cowardly Lion didn’t even get to talk. Thankfully, the film brought things back on course, restoring Dorothy’s faithful dog and giving the Lion back his voice. It also steered clear of the Broadway songs and instead introduced the much-loved string of hits you’re probably singing to yourself as you’re reading this! 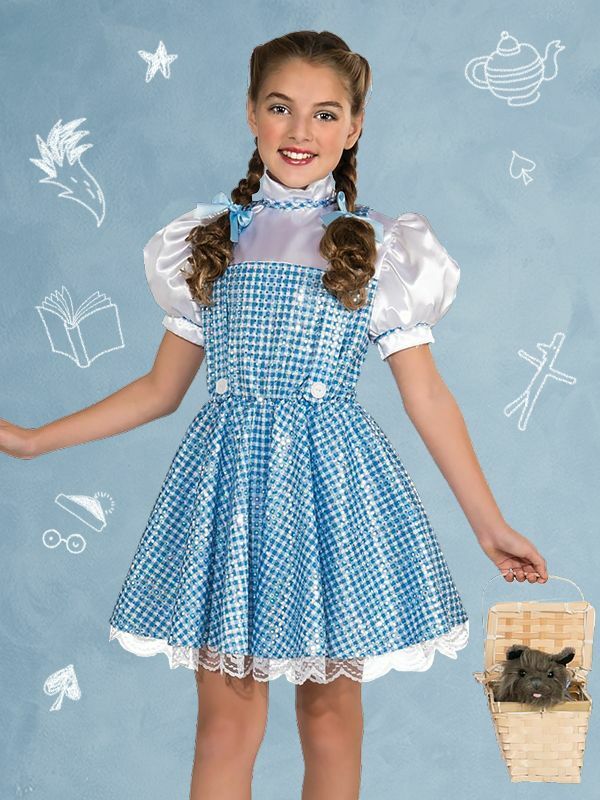 You’ve got the pick of the cast when it comes to fancy dress, including Dorothy, the Scarecrow, the Tin Man and the Wicked Witch of the West. We can’t lie, Pinocchio has always been one of our favourite Disney films. But did you know that the popular puppet was originally created in the 19th century? 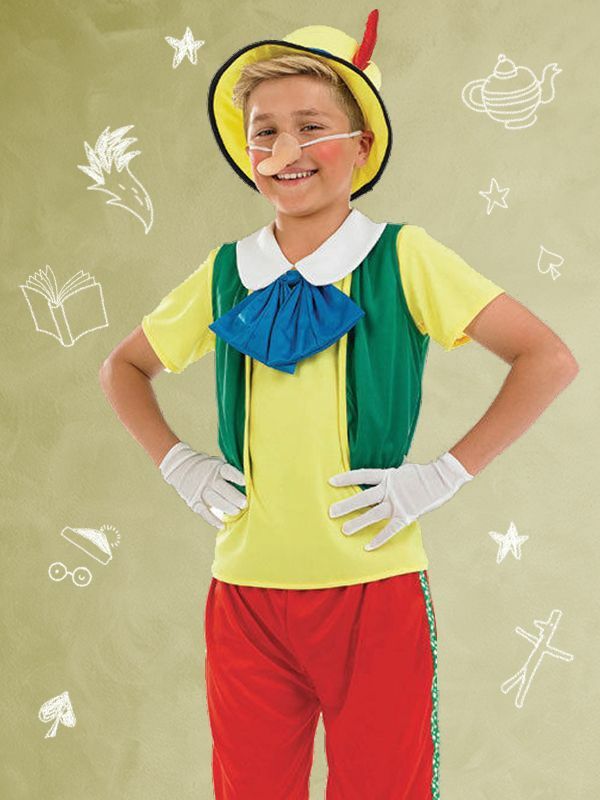 The Adventures of Pinocchio started life as a series of short stories written by Italian author Carlo Collodi in 1881. They proved so popular that his tales were combined into a book two years later. 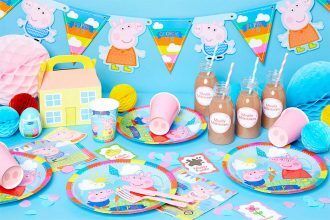 The idea of your nose growing whenever you’re caught telling porkies is a concept that’s still familiar to kids today. It’s certainly a key part of this fun fancy dress outfit. Jack Sparrow is a great fancy dress costume. 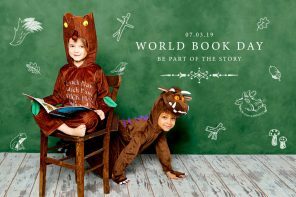 Wouldn’t it be great if your kids could wear it for World Book Day. Well, as it turns out, they can! The fourth Pirates film, On Stranger Tides, is based on a 1987 fantasy novel by Tim Powers. The film takes plenty from the book’s plot, too. Blackbeard makes a fearsome baddie in both, while they each feature a race to find the Fountain of Youth. However, as far as we know, you won’t find a cameo from Keith Richards in the book. Seems a shame, but there you go. Up to this point, we’ve been dealing with words, but Shrek started actually life as a picture book. William Steig brought everyone’s favourite ogre to life in 1990, 11 years before the first film. These days, Shrek is one of the biggest kids’ cinema franchises in the world, and even has his own musical. He’s come a long way from his swamp! 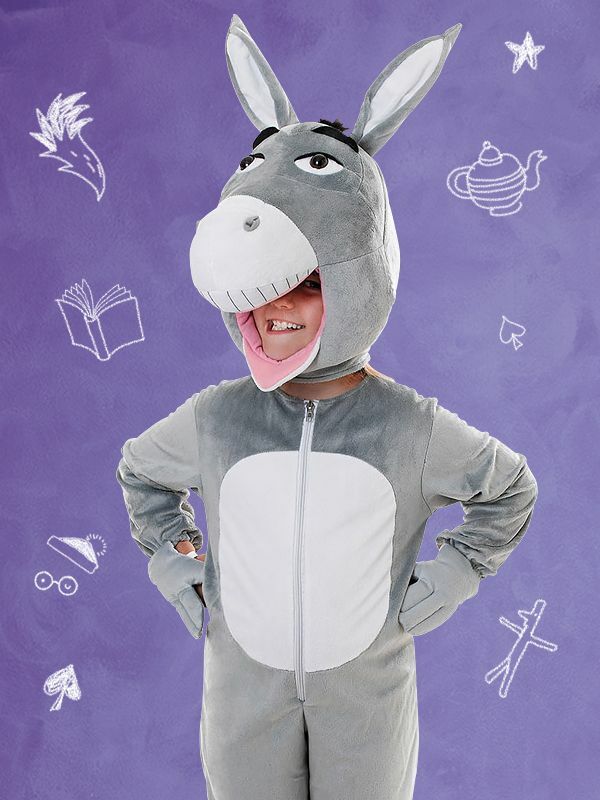 While dressing as a bright green ogre might be a bit too time-consuming for a Thursday morning, you can certainly count on this Donkey onesie to make sure your World Book Day ends happily ever after. We don’t need to tell you who the lady in this fancy frock is! You’ll recognise Cruella De Vil from her scene-stealing appearances in the Disney animated classic and the 1996 Glenn Close film. However, it’s important to remember that she was actually created by British author Dodie Smith for her 1956 novel. She even wrote a sequel! 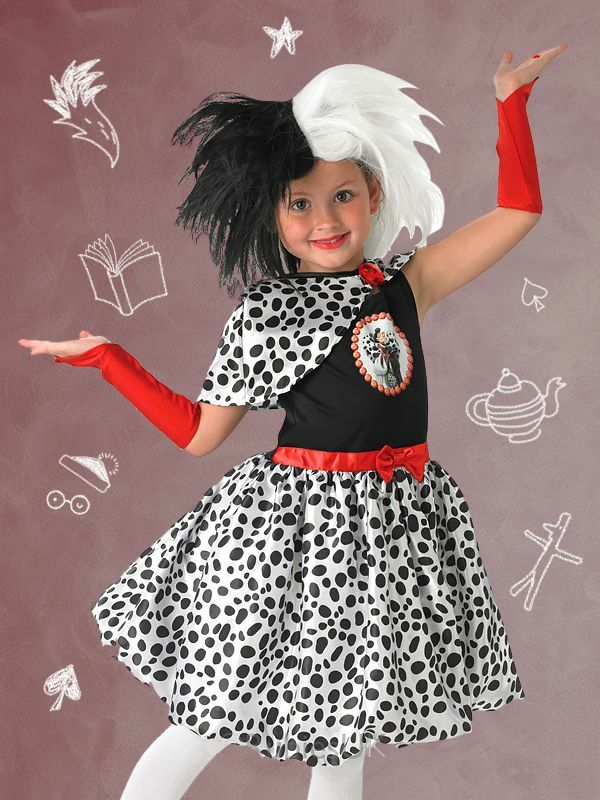 As well as this stunning Cruella costume, you can also try a dashing dalmatian onesie to fit your Book Day theme. Robin Hood is a story that’s been told so many times, it’s hard to remember when it started! It’s one of those classic English folk tales that first spread through word of mouth, with more stories and characters added over time, such as Maid Marian, Little John and Friar Tuck. The stories have been adapted for films and TV dozens of times. 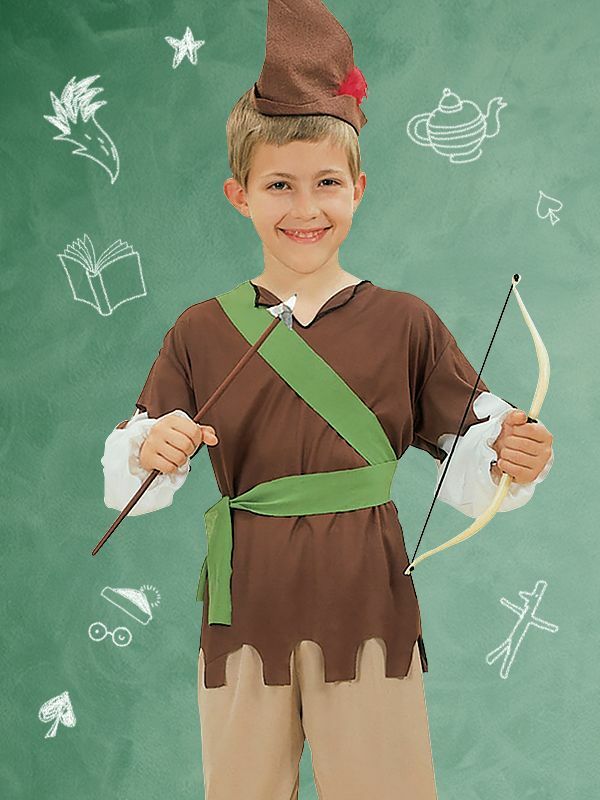 As for the books, it’s thought that the first Robin Hood children’s story was released during the 19th century, delighting younger readers and, perhaps most importantly, qualifying Nottingham’s finest for this list of World Book Day costumes! The clue’s in the title here – Frozen is based on Hans Christian Andersen’s famous fairy tale The Snow Queen, which he wrote in 1845. While Elsa tries to hide herself away to avoid turning everyone to ice, the Snow Queen doesn’t seem to mind so much. In the story, her snowflakes are actually shards of glass from a magic mirror that causes people to see only the bad in everyone and everything. When you put it like that, it’s not very Disney, so it’s no surprise they went down the singing snowman route instead! 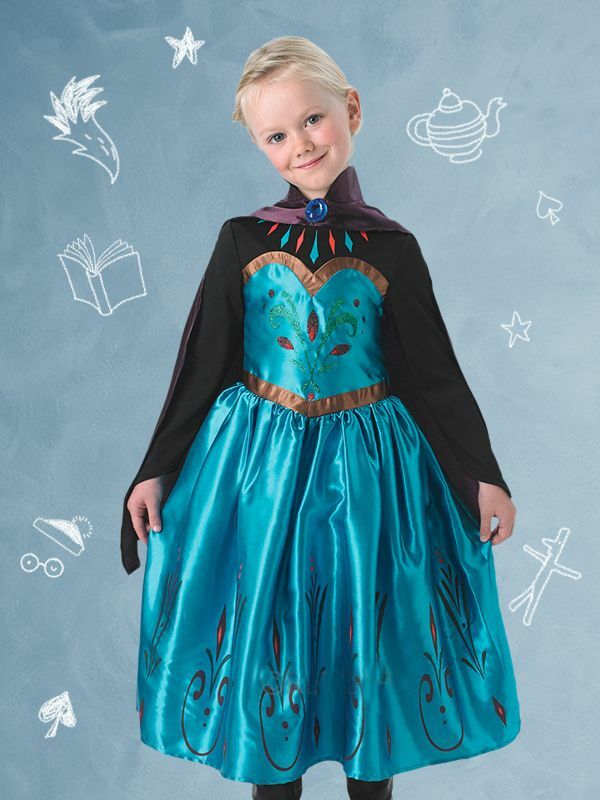 Speaking of which, this Olaf costume is great fun for World Book Day, while you can choose Anna or Elsa as well. You probably remember Jumanji from the 1995 film starring Robin Williams as Alan Parrish, a little boy who gets trapped inside the terrifying board game. 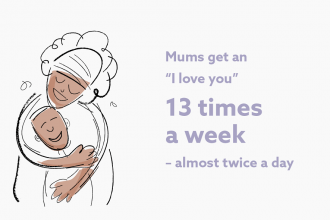 However, that character isn’t even in the original picture book! Created by Chris Van Allsburg in 1981, Jumanji focuses only on Peter and Judy as they attempt to finish the game before their parents get home. There’s still plenty of chaos in both though, including the lion, the stampede and the monsoon. Book or film, it doesn’t matter – Jumanji is still a dangerous game to play! 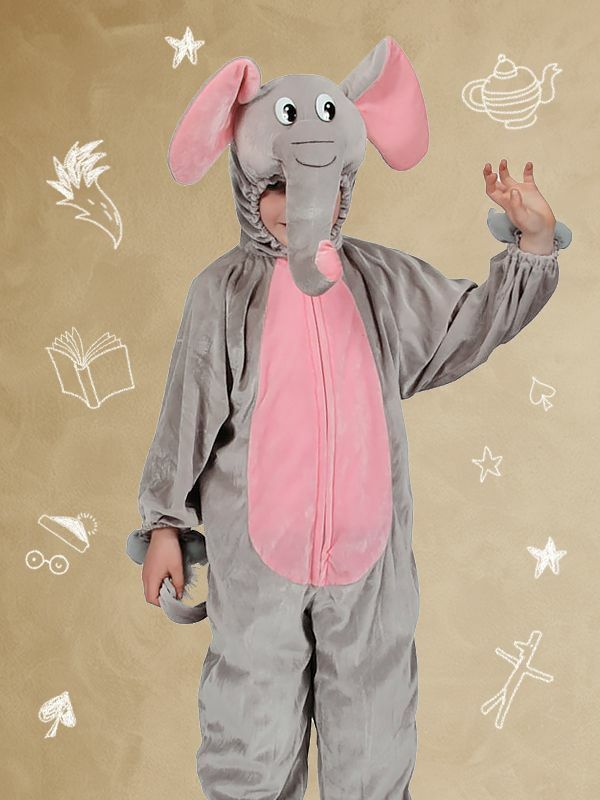 Thanks to the various animals brought to life by the game, if you’re really stuck for ideas you could dress your kids up as a lion or elephant. You could even use this safari hat as the starting point for the scary hunter Van Pelt. Then, simply find a picture of the game online, print it out and stick it to a piece of card to use as a prop! Want more World Book Day suggestions? You’ve got a few ideas to run with here, and there’s more where that came from. 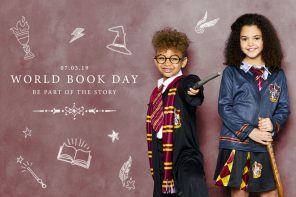 Check out our World Book Day blogs and make sure you’re ready for the big day! Jenny is our resident Party Expert! 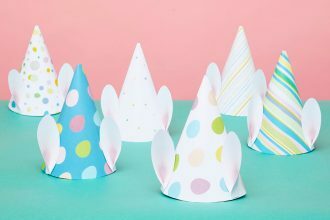 She's certainly got her finger on the party pulse, and she's here every week to provide you with the latest trends, tips and ideas!